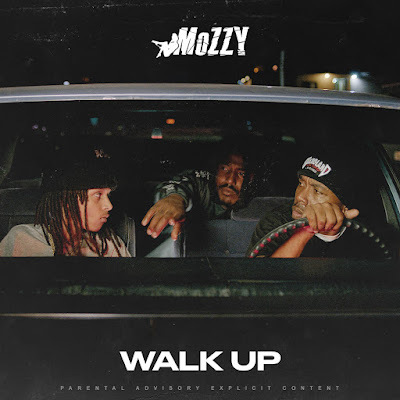 Gearing up to the October 5th release of Gangland Landlord (Mozzy Records/EMPIRE), Mozzy curated an intimate album listening experience this past Tuesday at E.P. & L.P. Rooftop in Los Angeles. At the event, he revealed his limited edition Gangland Landlord Deluxe Box Set. The house-shaped collectors item, lined in custom bandana print, includes the CD as well as the Gangland Landlord embossed pendant (only available with the box set), bandana, styrofoam cup and the 220-piece Mozzy poetry magnet set. The box set is available for pre-order now at mozzymerch.com and goes on sale October 5th.